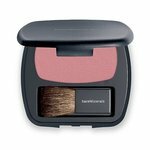 The plush, large-angled brush end provides sweeping color from lash to brow, while the firm, small-angled brush end is used along the upper and lower lash lines to enhance eye shape. 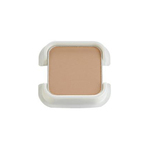 Perfect for applying bareMinerals READY Eyeshadows. • Large-angled brush end: Sweep back and forth in a windshield wiper motion. 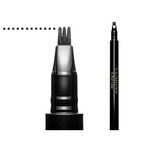 • Small-angled brush end: Create dash marks across the lash line. Double-back and connect them for an easy, traditional line on-the-quick.